The Quinty Metallica Silver jacket makes your outfit complete. A sporty and cool jacket protecting the rain and cold with a beautiful big collar. 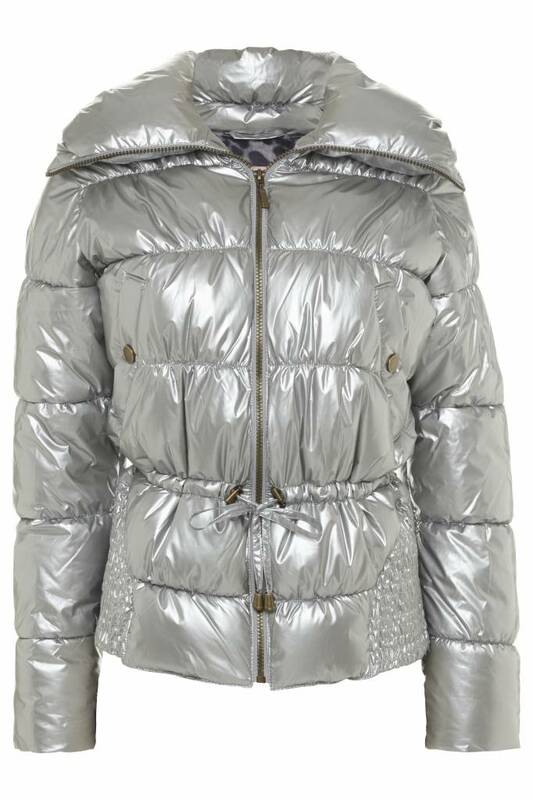 The Quinty Metallica Silver jacket makes your outfit complete. A sporty and cool jacket protecting the rain and cold with a beautiful big collar. The Quinty Metallica Blue jacket makes your outfit complete. A sporty and cool jacket protecting the rain and cold with a beautiful big collar. The Quinty Metallica Olive jacket makes your outfit complete. A sporty and cool jacket protecting the rain and cold with a beautiful big collar. The Quinty Camouflage jacket makes your outfit complete. A sporty and cool jacket protecting the rain and cold with a beautiful big collar.